Sellstate’s revenue sharing model is unheard of. High commissions yet my broker still shares revenue with me. My check this month was over $4,300. WOW this is real! To me, technology in real estate means one thing… Lead generation! 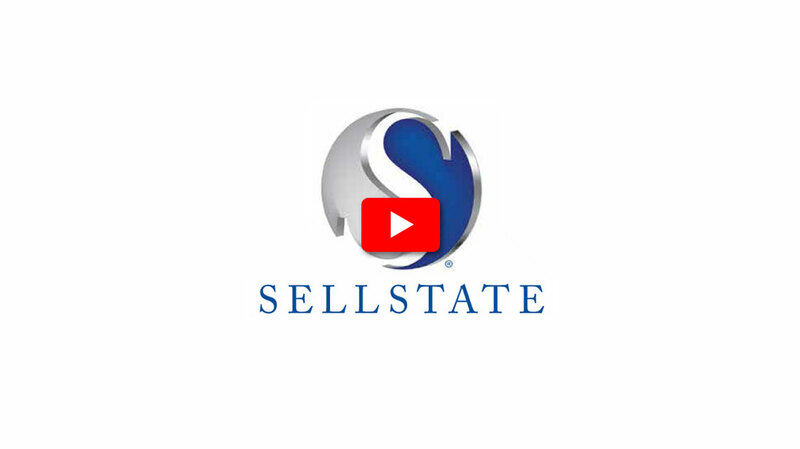 Sellstate’s Power Suite is the most comprehensive technology platform I have ever seen! I opened my office only a few months ago and already have 30 top agents! I have never owned a real estate office before. Not only incredible systems but the support is what got me here. Thank you Sellstate! Recruiting top agents has never been easier! Really, why wouldn’t the top agents join? We have it all! Sellstate has my back with their C.P. Technology which handles the administration. I could not even imagine the accounting nightmares I would have if I had to worry about that as well. This is a real system! 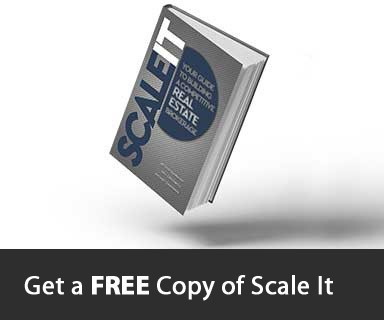 When I joined Sellstate the broker said I would get high commission, breakthrough technology and revenue sharing. Now I make more than 100% on many commissions and the technology is comprehensive and easy to use. Imagine my excitement when Sellstate gave me a revenue sharing check over $3,000 for the month! I am still amazed that every Realtor is not here yet.